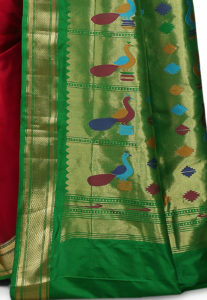 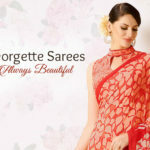 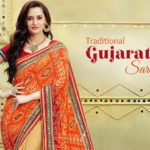 Due to the fact that a Paithani sari is such an elegant and stately garment, it needs to be styled in a way that is somewhat grand and majestic. 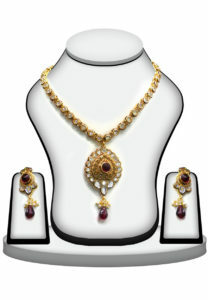 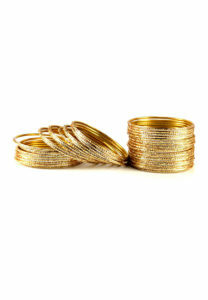 Heavy Indian jewelry is popularly worn with them especially for formal occasions and events. 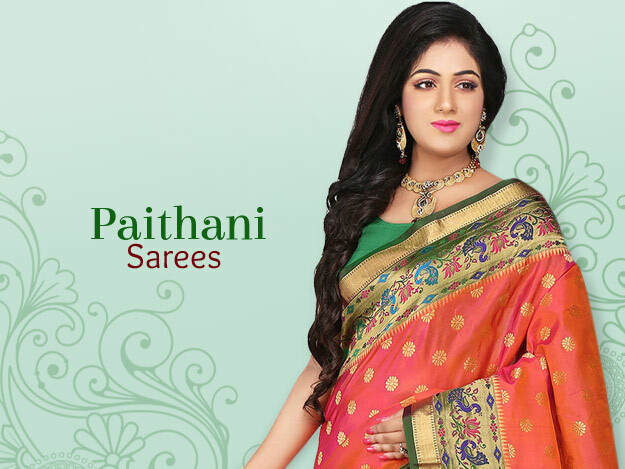 Some of the most complimentary styles of jewelry with this sari include Kundan sets, Polki sets (made with uncut diamonds) and Meenakari sets.